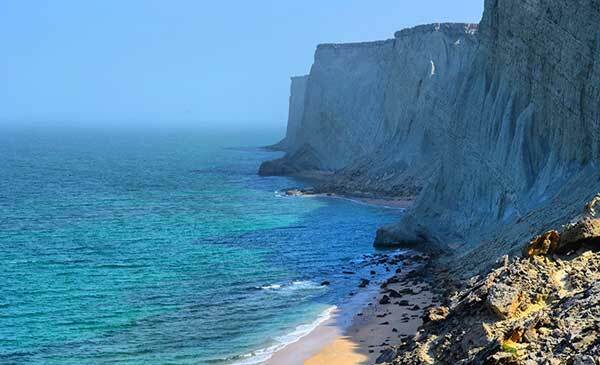 Astola Island is Pakistan’s biggest Island which is located in Balochistan near the small town of Pasni. 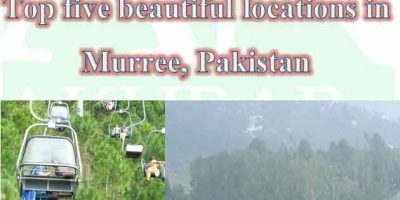 Despite being away from the biggest cities of Pakistan many tour operators arrange trips to the area at different packages & cost. 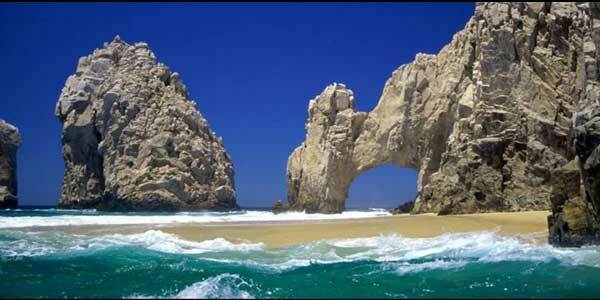 It is famous because of the beautiful beach, blue water and the rock formations. 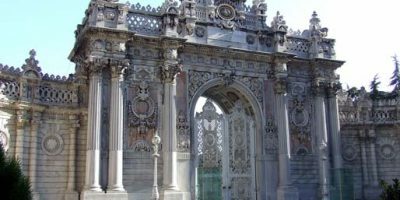 Photos from the beautiful and remote island are usually circulated on social media. Many people call it the hidden gem of Pakistan due to its unexplored beauty. 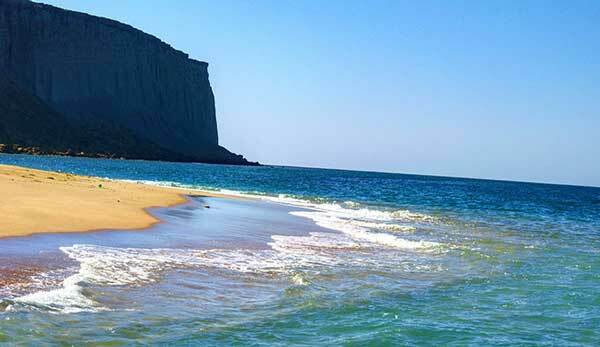 Unlike Kund Malir many few people have visited Astola Island. 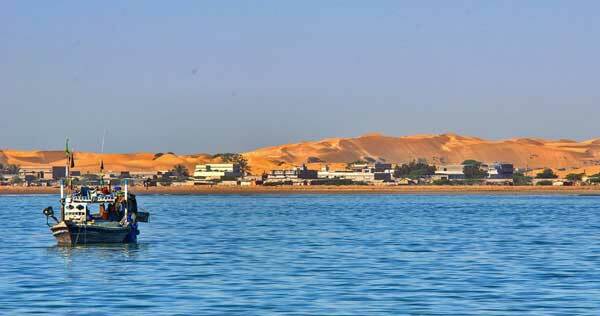 Even before you reach the beautiful island you will be mesmerized by the beautiful Jabl-e-Zareen. The beautiful sand dunes will make you forget the desert of Arabia. From Pasni it will take around 3 hours on a boat to reach the Astola Island. If you are expecting an island with lush green forest then Astola is not for you, because you can hardly find anything green on the rocky island. Despite the long journey many people including some families perform the adventurous journey. 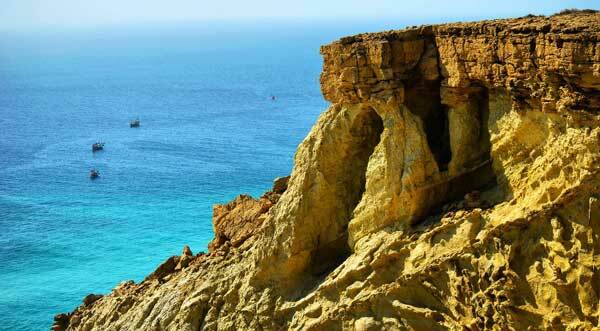 The real attraction of Astola Island are the beautiful beaches, remote island, marine life and the fabulous Arabia Sea. The island consists of seven small hills which are all connected with one another. 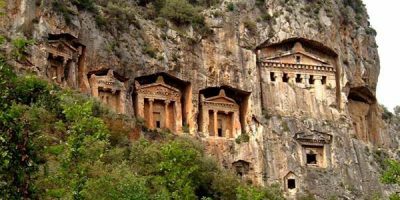 There are many caves and coves in the island which increases the beauty of the place. If you want to spend a night in a cave with a bonfire in front of a sea shore then Astola is the place for you. Astola Island is locally known as ‘Haft Talaar’ because it consists of seven small hills. Another attraction of Astola is the variety of beaches, you can find sandy beach, rocky beach and muddy beach in Astola island. Visiting the island on a beautiful weather can be memorable event. On one side the island slopes off gradually where all the beaches are located, on the northern face you will find cliff like drop off which offers a beautiful landscape after a tough hiking. The island in not populated and the human contact on the island was very rare, it helped endemic life to find a safe haven in the area. Many endangered species such as green turtle, hawksbill turtle and astola viper can be found there. A mosque is also built on the top of the hill along with a shrine of Pir Khawaja Khizr. 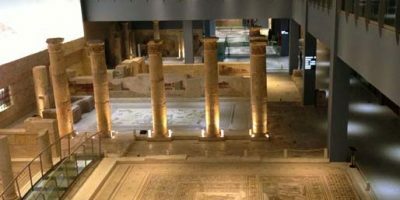 Many believe there was a hindu temple in the island but no such structure can be found there. Pictures and videos of Astola island made it a popular tourist destination despite being located on a remote area which is difficult to reach. People starting camping in the area, it also became a popular picnic and holiday spot. 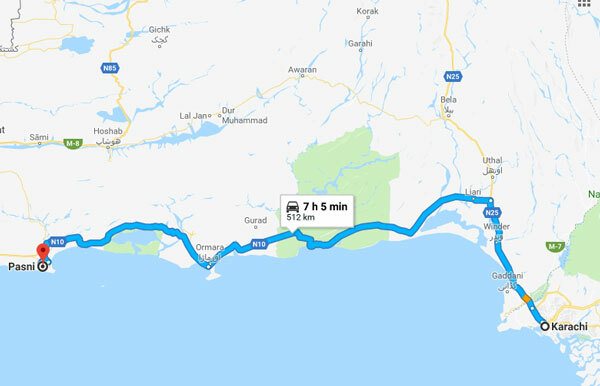 Tour operators also started scuba diving facility in the area just like Churna Island near Karachi. Usually people prefer visiting northern areas of Pakistan for tourism as they are known because of lakes, green forests, glaciers & snow covered mountains. 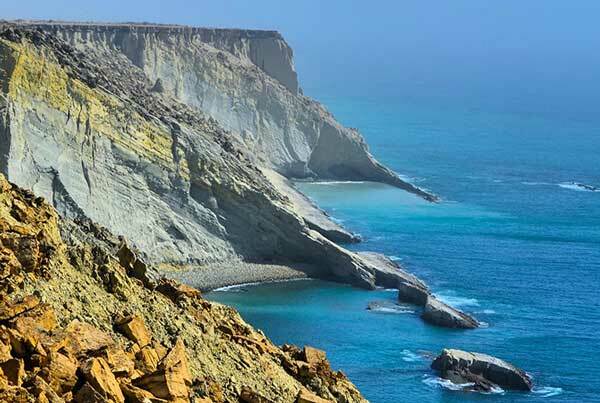 In 2017 Balochistan Government declared Astola Island as the first Marine Protected Area, this was to ensure protection and conservation of marine life. The status of marine protected area doesn’t restrict the public access but imposes restrictions on recreational activities.